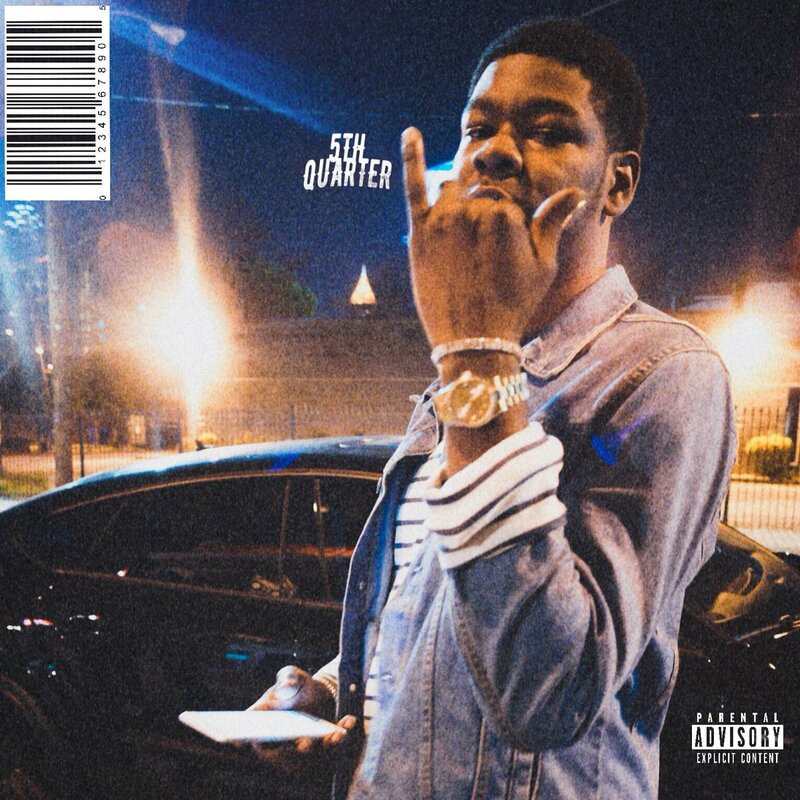 Supa Kali releases new project 5th Quarter following the visuals to the lead single "Come Up" off the project. Kali drops off 10 tracks with just one feature by J Wil, keeping the attention on the artist's flow. Production is handled by Young Stark, KJ Hart, Logic 101 and Info. Stream 5th Quarter above.